Load Rite is always adding models to this growing segment. 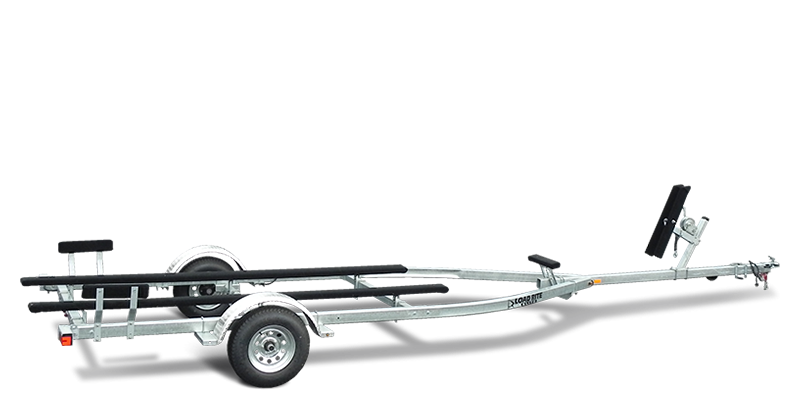 The latest addition is our galvanized welded-frame skiff series. 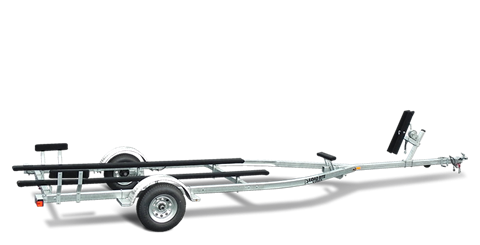 Galvanized Skiff models come standard with spring or torsion axles as noted, bead-balanced bias-ply tires, carpeted bunks, side guides, and bow steady rest, and winch stand with carpeted bow stop boards while galvanized Jon Boat models come standard winch stands.